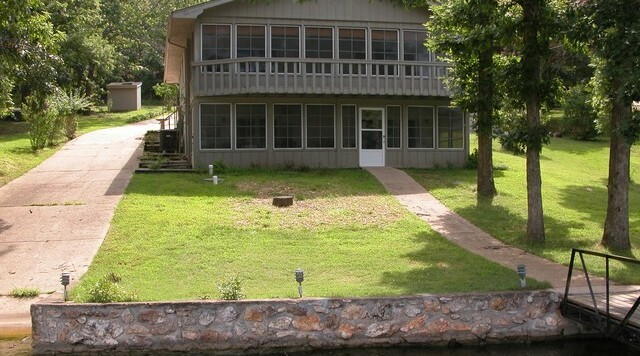 Are looking for a well-built home in an area you can fish, swim and enjoy the lake in a peaceful setting, away from all the noise and traffic? 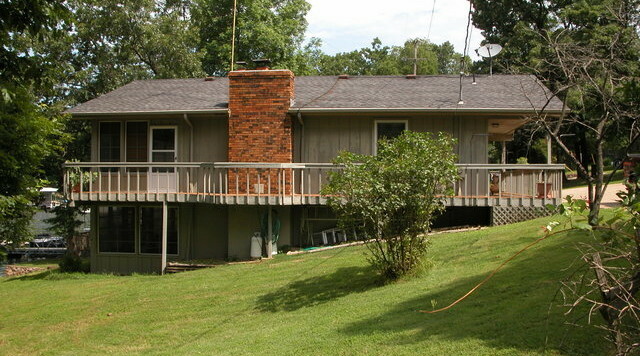 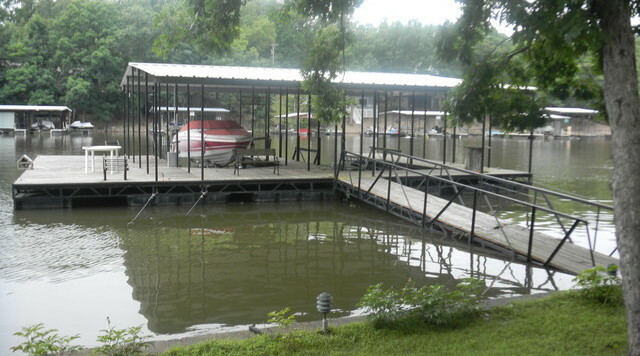 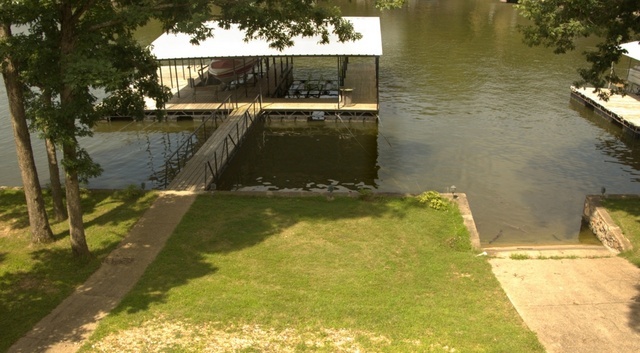 How about a home with a nice dock, beautiful views and lake living at its best, well look no further! 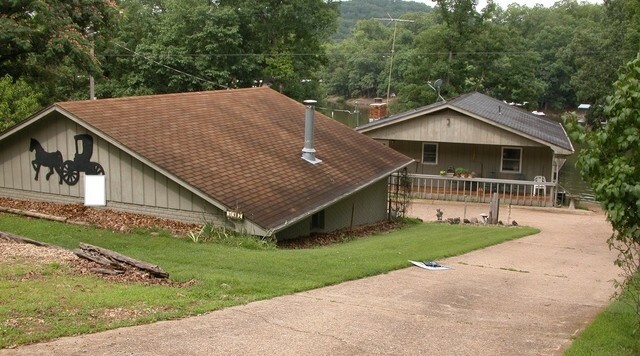 This 1920 SF, 4BR/2BA lakefront home sits on a gentle .56 acre double lakefront lot with 140’ of lakefront in a large peaceful cove. 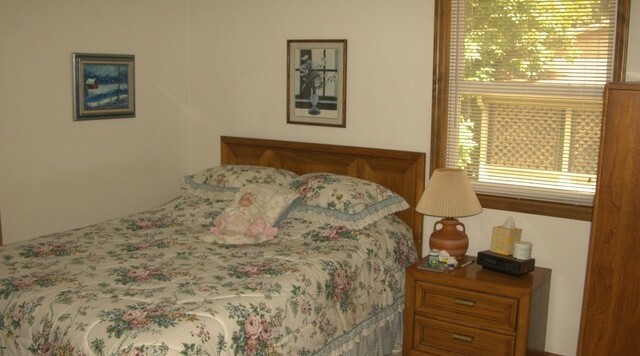 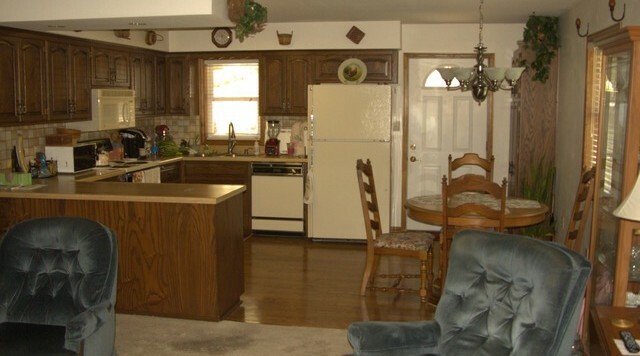 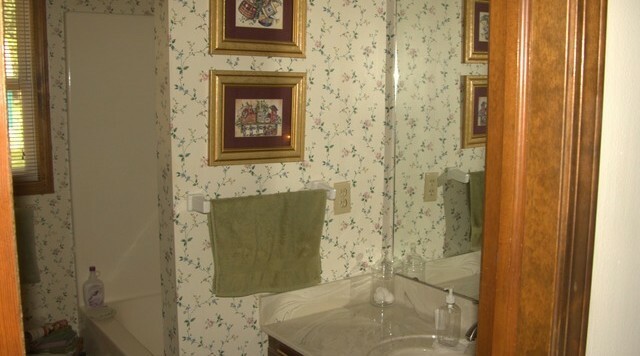 It features a kitchen with lots of cabinets, great views from the two 3 season rooms, two fireplaces and a wraparound deck from one side of the home to the lakefront. 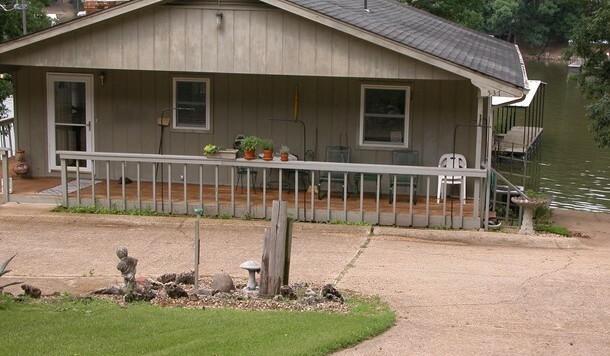 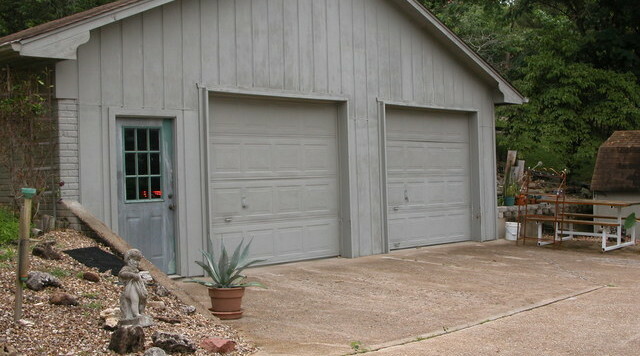 2 car detached garage with workshop, extra parking, concrete walkway to the 2 well dock with 11x28 & 11x24 slips, boat ramp, storage sheds, and it’s blacktop all the way to the concrete driveway, it doesn't get any better than this!